There are a couple of options here when considering which areas to visit. Kruger National Park contains a number of world renowned safari lodges and it is often the first place you think of when looking at a safari in South Africa. 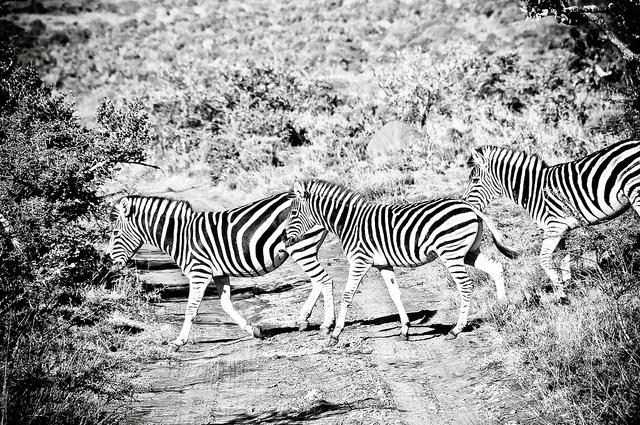 If the safari is top of your list, this is the place to head to as it really is wonderful. However, it may cost a little more if heading here after Cape Town as it will usually involve another internal flight. It is also malarial which may not suit all travellers. The other option is to visit one of the lodges at the end of the garden route where you can see the Big Five. You can reach these by car from Plettenberg Bay in 3 to 4 hours and you will not need to think about malarial protection here. 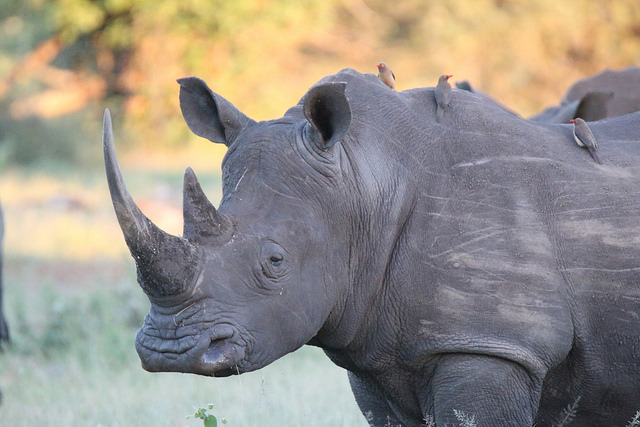 A couple of lodges which we have our sights set on visiting are Pumba Game Reserve and Shamwari Game Reserve. Shamwari is probably best known for being linked with the Born Free Foundation. At this reserve, you are put into groups of 6 to 10 people and assigned your own personal ranger who will plan a timetable with you. In between game drives (lasting 3 to 4 hours), you have the option to sample the spa, take a game walk, visit one of the two Born Free Big Cat Sanctuaries, the Wildlife Rehabilitation Centre, the Rhino awareness Centre or take a dip in the pool. You can also spot the Big Five at Pumba and in addition, its white lions, probably what Pumba is well known for. This reserve also offers fishing, stargazing, archery, night safari drives, a spa and a gym. If you haven’t got the time to stay the night, Pumba offers day safaris which include a welcome drink, 2.5 hour game drive and an evening meal. About an hour and a half away from Cape Town, this is one of the 12 best whale watching places in the world, as recognised by the WWF. There is a 12km cliff path which takes you along the best whale watching stretch in South Africa and probably the world. 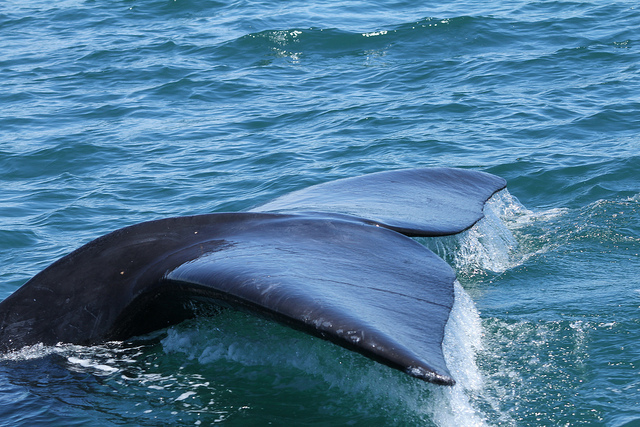 Take a picnic and make a day of it or take a whale watching boat trip. The best time to spot them is in the months of September to November. This is where Meerkat Adventures is based but it’s an early start as you need to meet before sunrise to take the hike to where the meerkats will be waking up. Tours cost about £29 per person. 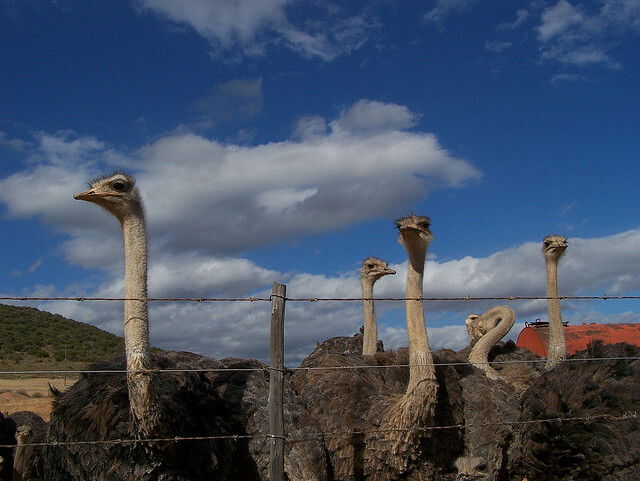 Afterwards, you can then head to an Ostrich Farm, feed them by hand, learn all about them and watch an Ostrich race for about £7 per person! Probably the most famous town on the Garden Route and famous for its beautiful lagoon. It gets very busy in the high season though and so don’t expect a sleepy town! 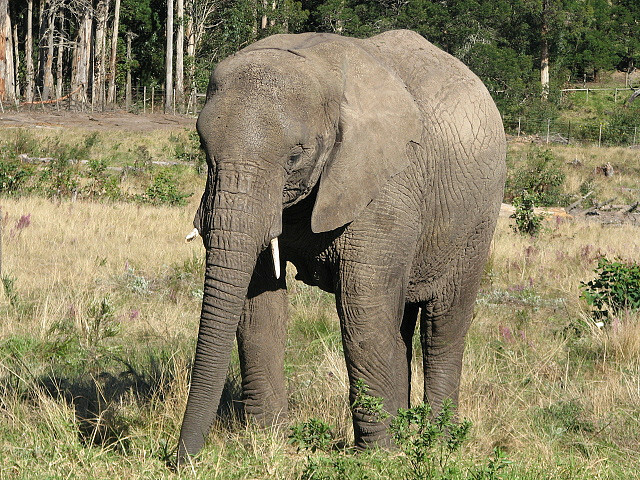 Visit Knysna Elephant Park which cares for orphaned African Elephants. There are various experiences and encounters you can take part in. A top local tourist spot due to its sandy beaches, blue waters and mountain backdrop but worth a stop. 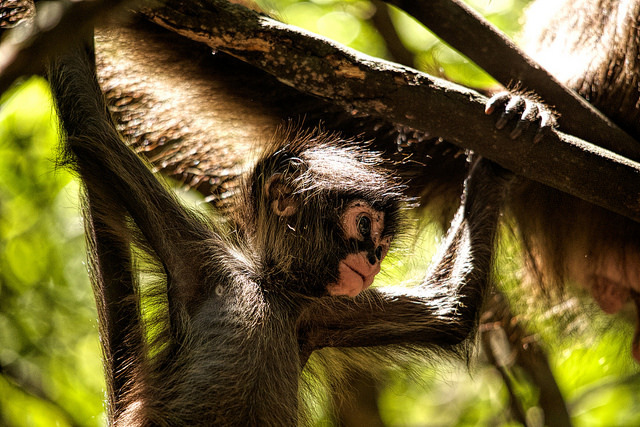 Visit Monkeyland, the top eco-friendly attraction on route, which helps rehabilitate wild monkeys. If you are into water sports, visit AfriCanyon which will see you navigating your way through the river shallows, jumping, zip-lining and swimming through fresh-water mountain pools. With so many wines to taste, the red and blue wine trams have to be the best way to experience the winelands. Head to Franschhoek where you can pick up either of these trams, both of which take you to 7 vineyards in one day allowing you to enjoy the wines without the worry of getting back to you hotel. We would advise staying 2 nights here so you can sample at least one, if not both of these routes. It is only 45 minutes north of Cape Town and so a day trip is possible but ensure you have a designated driver! Each tour costs about £11 and includes two complimentary wine tastings at select wine estates. Each tasting consists of 2 to 3 samples of wine. There are also lots of activities that you can take part in at each estate from horseback riding, chocolate pairing, olive oil tasting, picnics, a spa experience, boules, a jungle gym, cheese platters etc. This isn’t just about the wine, it’s about the experience. 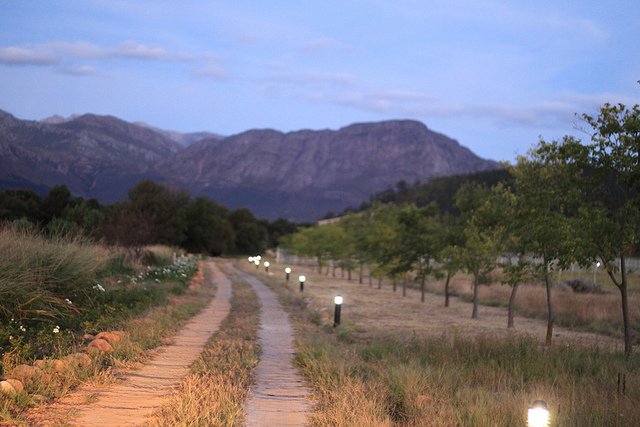 On the blue line the first stop is Mont Rochelle, Sir Richard Branson’s estate, and the line ends with Grande Provence, an estate dating back to 1694. 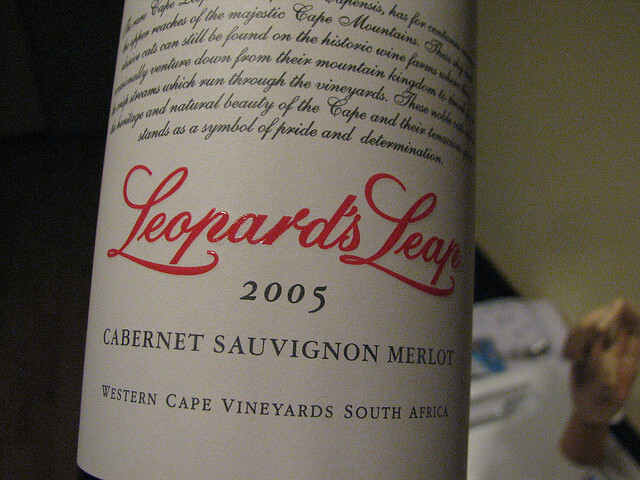 The red line stops at Leopard’s Leap (we’ve tasted the wine already and it’s a favourite of ours) and also takes in Grande Provence at the end, overlapping with the blue tour. Franschhoek is a popular place to visit not only because of the wine trams but because it is where many of the country’s best restaurants are viewed to be located including one which is deemed to be within the global top 50. 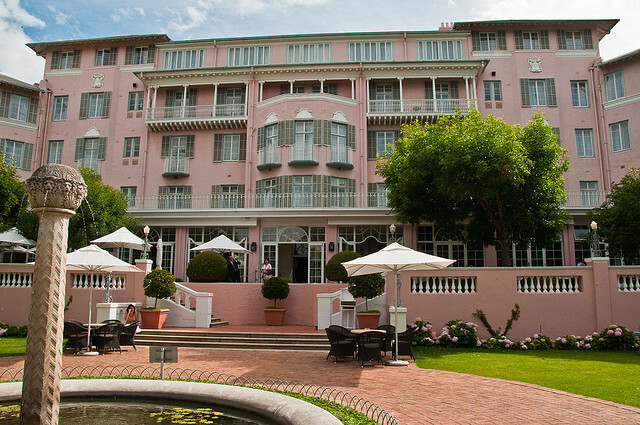 It is also a very pretty place with a very good selection of beautiful hotels. What is there to do in Capetown? Table Mountain is the one of the most iconic places to visit whilst here. You can hike to the top if you wish (set aside 5 nights!) or like most, get the cable car to the top (about £12 return). It’s advisable to plan to do this on your first day as visibility isn’t always great and so if it is poor on day one you will have other opportunities for better views later on. You can pre-buy tickets for a morning or afternoon (afternoon’s a little quieter) slot which means no queuing for tickets. There is a cable car to the top which takes 5 minutes and runs, weather permitting, from 8am until between 6pm and 9pm depending if you are visiting in summer or winter season. There are also FREE guided walks at the top when you arrive. If you love nature and penguins, this is a must. An hour south of Cape Town, a beach strewn with these stunning creatures awaits you although it is not one which is open to everyone. You have to pay an entrance fee to the beach to ensure its maintenance and protection (about £3 per adult) but you can then pick your spot and bed down for the day. It’s great for families as it’s a calm bay and offers boardwalk treks around to Foxy beach which is best for penguin spotting. 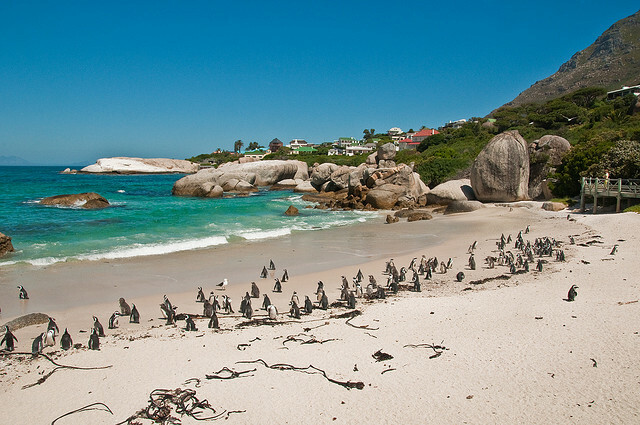 There are 3 beaches in total and one penguin viewing area where you can spot the endangered African Penguin. 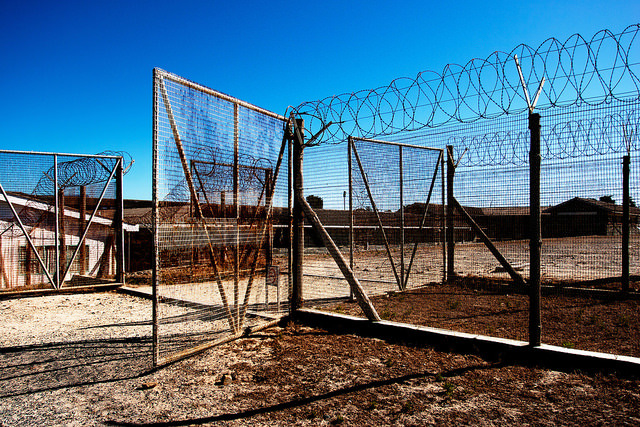 Nelson Mandela was imprisoned on Robben Island for 18 of the 27 years he was incarcerated. The island was used as a prison from the end of the 17th Century until 1996. It is now a UNESCO site and tells a very special story. To reach the island you must take a ferry across from Cape Town and once there, tours are run by former political prisoners from the island. Ferries run between 9 am and 3 pm every hour and tours last about 3.5 hours. Do you want to see if this is worthy? Head to Mount Nelson (a Belmond Hotel) to discover a mouth-watering display of temptation and be wowed by the beauty of this stunning hotel. With prices starting at just £14 per person, it’s no wonder visitors from around the globe are so gushing about this haven. This is not going to be like snorkelling in the warm Caribbean seas, this will be cold but very much worth it. The operator which runs the tours provides fleece lined wet suits, hot chocolate, warm showers, biscuits, water and even gloves to name just a few items to ensure you have the best experience. Tours only operate in the summer season (the UK’s winter season) and cost about £34 per person. 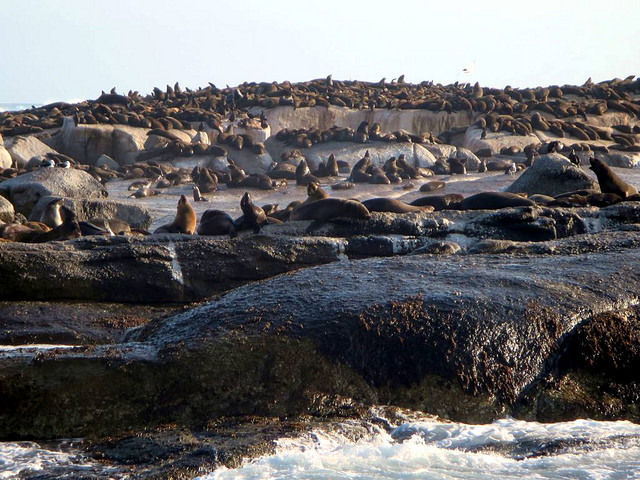 Just 40 minutes south of Cape Town, this 3 hour trip is usually best completed in the morning but be warned, the seals can get very playful and so you may not be in the water as much as you expect as you may get tired very quickly! 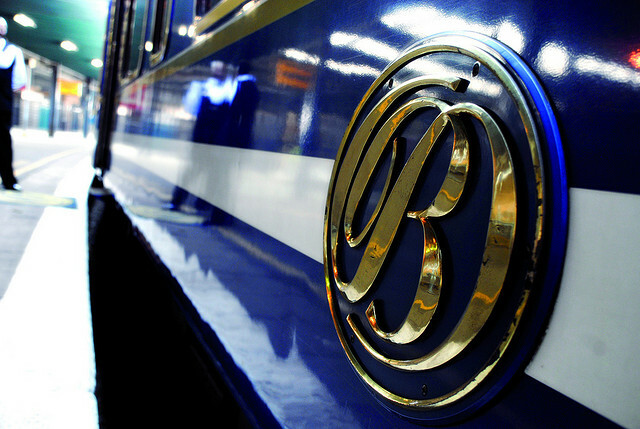 The Blue Train is amongst the most popular train journeys to take in the world and should be up for real consideration if visiting South Africa. Many flights from the UK to Cape Town do have a stop in Johannesburg on route and so rather than getting the connecting flight on to Cape Town, why not consider getting the Blue Train there instead? This 5* ‘hotel on wheels’ oozes luxury and is the perfect introduction to this country which is gloriously rich in nature, culture and charm. Taking you on a journey through deserts and grasslands, this 27 hour train ride is by no means brief but it is exceptionally comfortable. The train is home to up to 80 guests each trip and offers a choice of deluxe or luxury suites which look more like plush hotel rooms than suites on a train. Luxury suites offer complimentary butler service, all have showers and baths and there is the option to have a double bed or twin configurations. The deluxe suites are just a little smaller with most having showers but a few do have ¾ size baths so you can soak up the experience whilst racing across the countryside. The deluxe cabins do have a limited number of double beds. Deluxe Suite. Photo by Simon Pielow. Guests all receive brunch, high tea, dinner and breakfast and also have the opportunity to stop off on route at the end of day one to explore the Open Mine Museum at Kimberley. The trains depart from Pretoria (just over half an hour north of Johannesburg Airport) at 08:30 every day and arrive into Cape Town at midday the following day. They run on selected Mondays, Wednesdays and Fridays and so ensure your trip times in if you don’t want to miss it.